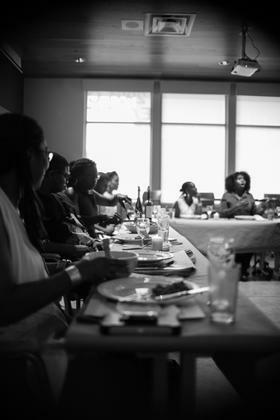 People participate in the Blackness in America dinner series in Austin. Tunde Wey cooks for the Blackness in America dinner series in Austin. 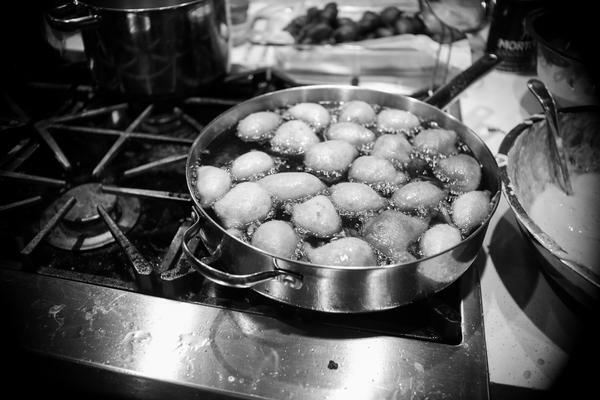 Stateside's conversation with Tunde Wey of Saartj pop-up restaurant. That’s what Tunde Wey will be serving up in the pop-restaurant Saartj, running from May 2 to May 5 inside the community space Bank Suey in Hamtramck. 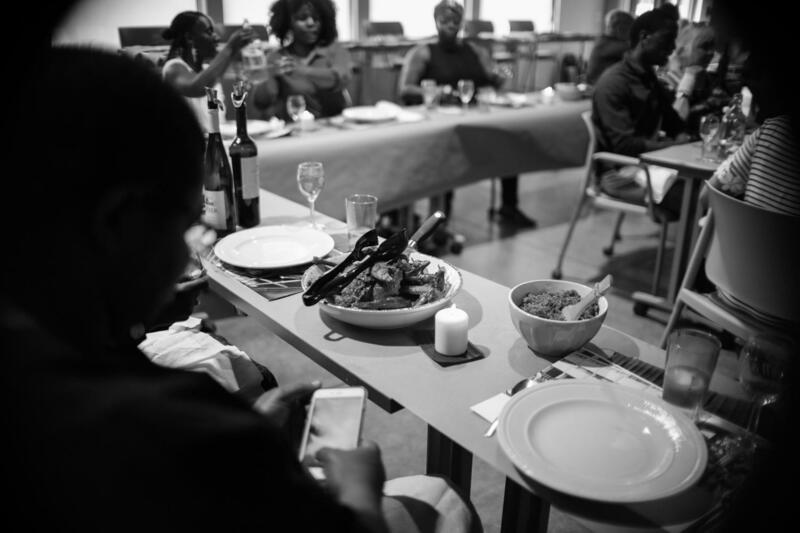 Wey emigrated from Nigeria to Detroit and opened a restaurant called (revolver) in 2013. Then he hit the road. He took his discomfort food concept around the country with a dinner series he called Blackness in America. 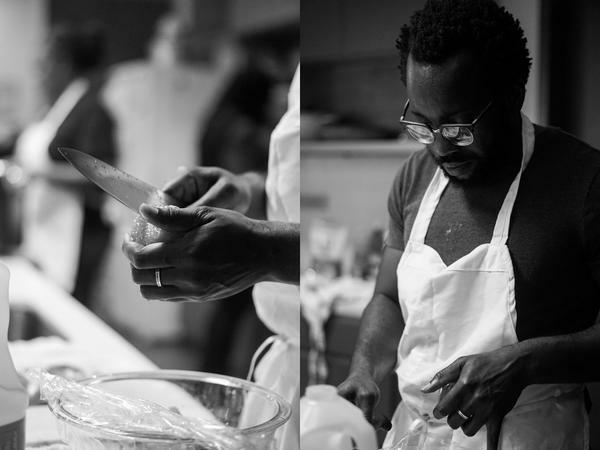 Tunde Wey has returned to his “second home” of Detroit for a series of pop-up dinners. He joined Stateside to explain the “discomfort food” concept – where he tailors the experience not to your palate, but to your privilege. He also explains a problem with Detroit’s growing restaurant scene, and what could spur change.